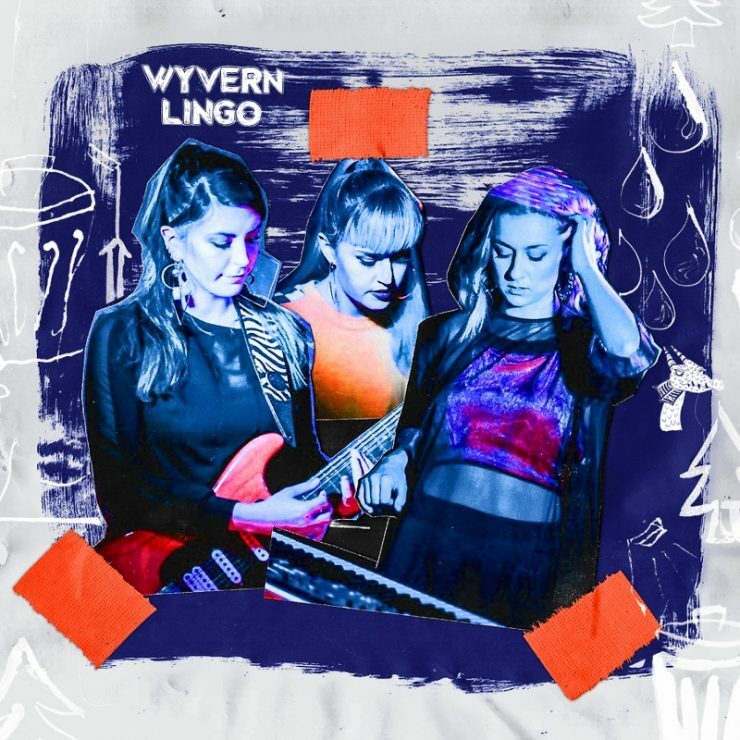 Wyvern Lingo continue to fan the flames of anticipation as the release of their debut album grows ever closer. Following the success of ‘I Love You, Sadie’, which was Nialler9’s 2017 song of the year on his website, the Bray trio open their 2018 account with the smouldering R’N’B ballad ‘Maybe It’s My Nature’. Wyvern Lingo’s long-awaited, self-titled debut album is out Friday 23rd February on vinyl, CD and download on Rubyworks. The band will be on tour in Ireland, the UK and Europe in support of the album release. Karen Cowley – vocals, synth, bass synth. Caoimhe Barry – vocals, drums. Saoirse Duane – vocals, guitar.